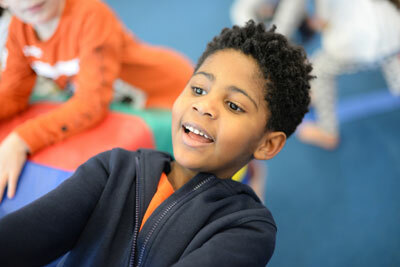 If you're planning a birthday party for your child that will guarantee non-stop gymnastics activities and structured fun, look no further and book a Gymnastics Birthday Party with the London Academy of Gymnastics and Dance. One hour hire of tutored gymnastics during which children can experience all the basics of gymnastics, team games and enjoy use of our popular air track. Tuition and supervision by fully qualified British Gymnastics coaches for the duration of the session. Private use of the Canteen for 1 hour with tables & chairs provided. Please bring your own party food, soft drinks, decorations, tableware and anything else you need for your party. Click here for more information on Gymnastics Birthday Parties.